Answers to your “why” questions. Doc Nancy is an Adjunct Professor of Biology at Northern Arizona University, a Visiting Lecturer for the University of Virginia Semester At Sea program, and a Fulbright Scholar who taught biology and astronomy and conducted research in Siberia in the Russian Federation. 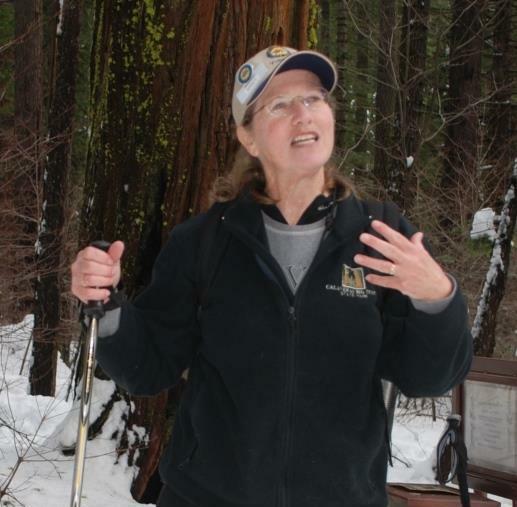 Nancy is a retired National Park Ranger, which included working 14 seasons in Sequoia National Park. 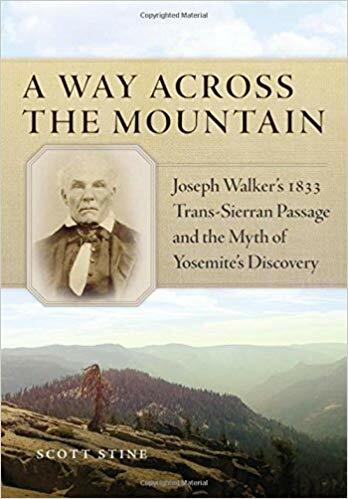 She is the author of several books and recently assisted in the update of “Enduring Giants: The Epic Story of Giant Sequoia and the Big Trees of Calaveras.” She is an avid backpacker having solo hiked the John Muir Trail, The Haute Route in the Alps, and has led many Sierra seminars from backpacking to bears to geology.